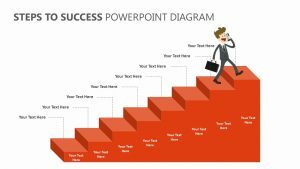 With the Free 10-80-10 Rule for PowerPoint, you can explore the helpful 10-80-10 Rule in a way that is clear for those watching the presentation. 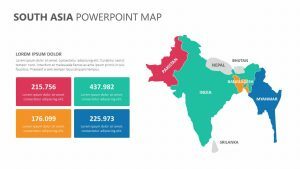 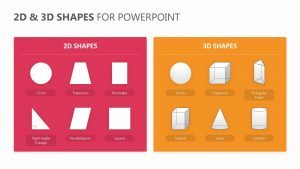 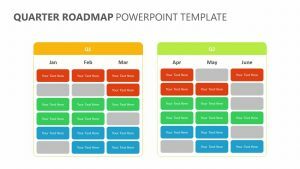 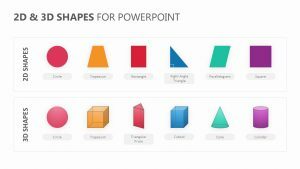 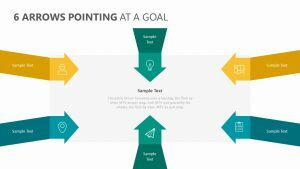 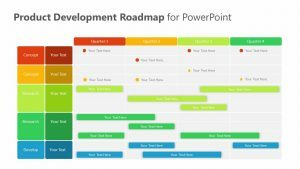 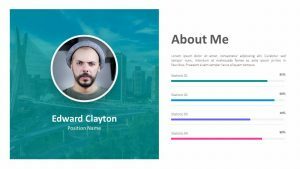 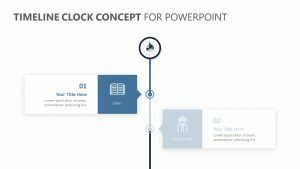 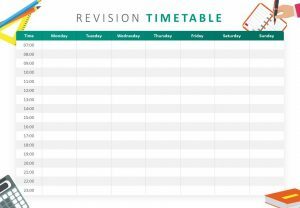 The Free 10-80-10 Rule for PowerPoint is a set of four fully customizable and editable PowerPoint slides with colors and text that can be changed and updated depending on your preferences. 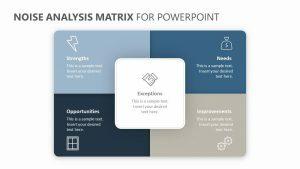 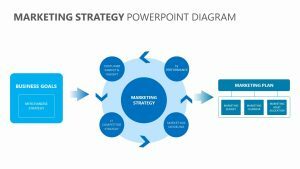 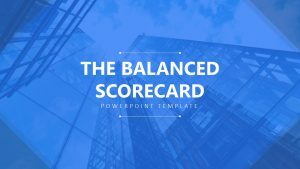 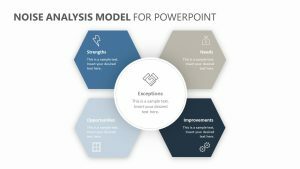 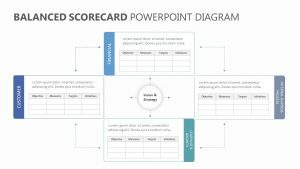 With the Free 10-80-10 Rule for PowerPoint, you can discuss the main principles behind this 10-80-10 method or rule: the 10 percent of ‘bad,’ the 80 percent of ‘boring stuff/sweet spot’ and the 10 percent of ‘amazing.’ Each part has plenty of room to explain each one.